Dr. Menzel joined TCR² in 2016 as a Director and Chief Executive Officer. He has over 25 years of experience in building healthcare businesses and leading high-performing teams of professionals. His versatile career has included operational roles covering drug development, manufacturing, financing, licensing and M&A. Prior to TCR², he was the Chief Strategy Officer at Axcella Health, the Chief Financial Officer at DaVita Healthcare (NYSE: DVA), and the Chief Operating Officer at Regulus Therapeutics (NASDAQ:RGLS). Dr. Menzel also had global leadership roles in running the biotechnology practices at Goldman Sachs and Credit Suisse where he advised on more than $100 billion in strategic transactions. In addition, he was a consultant with Bain & Company. Dr. Menzel has also served on the board of directors of the oncology company Black Diamond Therapeutics Inc. since 2014. He earned his PhD from the University of Cambridge for studying the regulation of oncogenes in immune cells. He also has a MBA from the Stanford Graduate School of Business. Dr. Hofmeister joined TCR² in 2015 as the Senior Vice President of Research and Development. He brings nearly two decades of scientific leadership and a successful track record of drug discovery and early development. Previously, Dr. Hofmeister was the Vice President of Immuno-Oncology at EMD Serono where he was involved in the development of now approved Bavencio® (avelumab) and building the company’s immuno-oncology platform. He started his biotech career at Micromet AG, now Amgen Research Munich, where he helped shape the development of Blincyto®, the first FDA-approved bispecific antibody for the treatment of relapsed/refractory ALL. Dr. Hofmeister received his PhD from the University of Regensburg in Germany, where he studied the signaling of the cytokine interleukin-1. He continued to work in the cytokine field as a postdoctoral fellow at the National Cancer Institute. Dr. Quintás joined TCR² in 2017 as Chief Medical Officer. He brings nearly two decades of experience leading clinical strategy and regulatory filings for multiple oncology therapeutics resulting in market approval. Dr. Quintás was the clinical development head of the Cell & Gene Therapies Unit at GlaxoSmithKline where he was responsible for the full clinical development strategy, execution and collaboration with Adaptimmune on affinity enhanced T-cell therapies. Previously, he served as Global Clinical Leader of Novartis’ now approved Kymriah™ (tisagenlecleucel) CTL019 program and was an Assistant Professor in the Department of Leukemia at MD Anderson Cancer Center. Dr. Quintás earned his MD from the Universidad de Santiago de Compostela School of Medicine in Spain. He completed an internship and residency in the Department of Medicine, Albert Einstein College of Medicine in New York and a Hematology and Oncology fellowship at The University of Texas, MD Anderson Cancer Center. Mr. Somaiya joined TCR² in 2018 as Chief Financial Officer. He brings more than 20 years of experience in finance and healthcare as a equity research analyst on Wall Street. Prior to joining TCR², Mr. Somaiya was Managing Director and Head of Biotechnology Research at BMO Capital Markets. During his 20-year career, Mr. Somaiya conducted extensive research on more than 100 biotechnology companies across diverse therapeutic areas, technology platforms and stages of development. Previously, he served as a Managing Director and Equity Analyst at Nomura Securities Co. Ltd., Piper Jaffray Companies and Thomas Weisel Partners Group, Inc. He launched his Wall Street career as a research analyst at Morgan Stanley and Prudential Securities, and was recognized as the "Best on the Street" by The Wall Street Journal for his coverage on biotechnology in 2006, 2007 and 2009. Mr. Somaiya received his Bachelor of Arts degree in Biology and Neuroscience from New York University. Dr. Cornforth joined TCR² in 2017 as Vice President of Process Development. He brings over 20 years of cell therapy experience having led process development and manufacturing of multiple cell therapy programs from preclinical through late-stage clinical development. Dr. Cornforth was the Vice President of Manufacturing at AIVITA Biomedical and Director of Manufacturing at Progenitor Cell Therapy where his broad expertise was applied to the development of T cells, dendritic cells and stem cells. He has manufactured patient cell-derived immunotherapies for more than 200 patients. Dr. Cornforth earned his BS in Chemistry and PhD from the University of California at Irvine where he studied cell signaling in prostate cancer apoptosis. Ms. Lynch joined TCR² in 2015 as Associate Director of Operations and Project Management. She brings over 10 years of biopharmaceutical industry experience across a range of operational roles. Prior to joining TCR², Ms. Lynch was the Associate Director of Operations and Investor Relations/Project Management at Catabasis Pharmaceuticals (NASDAQ: CATB), a rare diseases company where she built out the company infrastructure and helped implement cross-functional areas including IT, HR, facilities, project management and investor relations as one of its first employees. Prior to Catabasis, she was the Biological Services Manager at Sirtris Pharmaceuticals (acquired by GlaxoSmithKline). Ms. Lynch earned her BS in Biochemistry, Cellular, Molecular Biology from Connecticut College. Margaret Siegel joined TCR² in 2018 as Corporate Counsel. 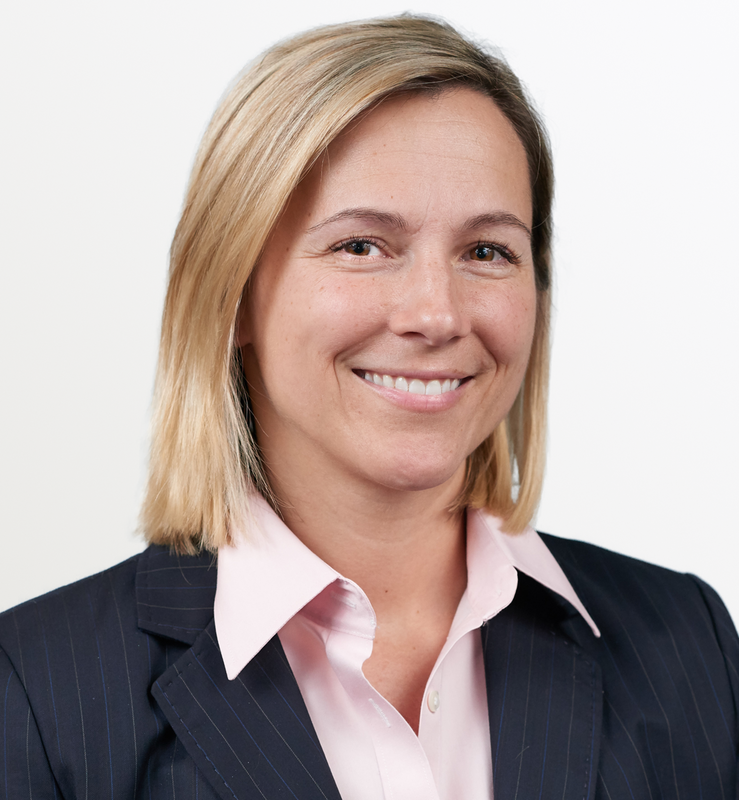 Prior to TCR², she was an associate at Cooley LLP, where she represented life science companies in a wide variety of matters through all stages of their life cycle, from initial formation through venture financings, initial public offerings, follow-on offerings, strategic acquisitions and successful exit events. Ms. Siegel serves on the board of trustees of the Neighborhood House Charter School. She received her J.D. from Boston University School of Law and her B.S. in Anthropological Sciences and Philosophy from the Ohio State University. Mr. Turkowiak joined TCR² in 2017 as Vice President of Finance. He brings 25 years of experience in accounting, finance and tax in various roles with progressive responsibilities. He has spent over 14 years in biotechnology and contributed to three initial public offerings (NASDAQ: RGLS, ANAB, and AKCA) over the past six years. Prior to joining TCR², Mr. Turkowiak served as the Director of Finance for Akcea, where he was responsible for establishing subsidiaries and operations in Canada, the United Kingdom and European Union. At AnaptysBio, he served as Vice President of Finance and led the drafting and updating of the financial sections to the S-1. At Regulus, Mr. Turkowiak served as the Director of Finance and Operations, responsible for accounting, financial planning & analysis, IT, and facilities. Mr. Turkowiak earned a Bachelor’s of Accountancy degree from the University of San Diego and an MBA from Purdue University. 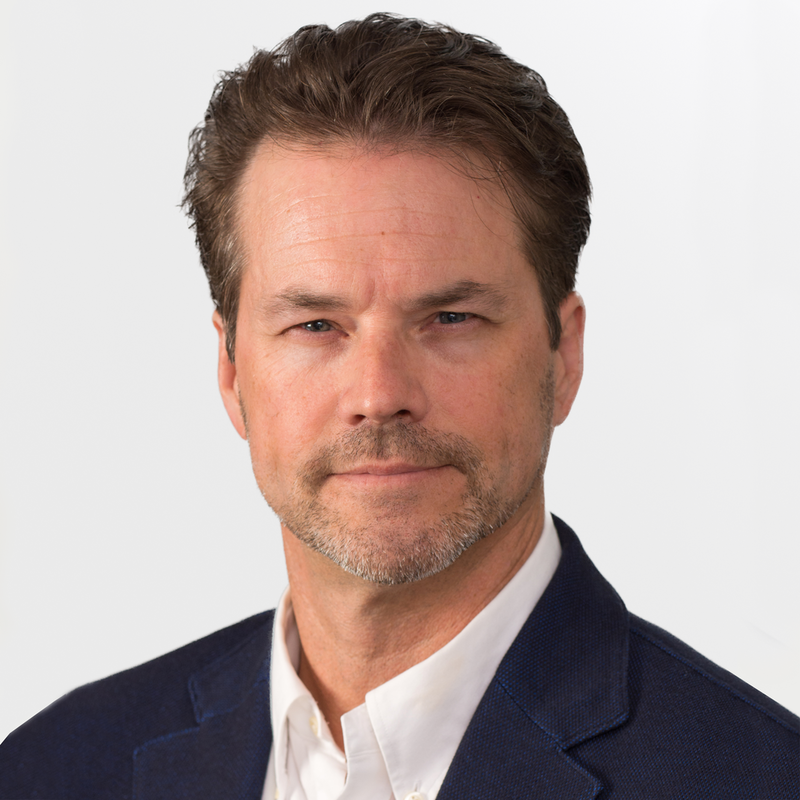 Dr. Gadicke is co-founder and Managing Director of MPM Capital and its venture capital activities as well as an investment committee member of its oncology-only crossover investment strategy (both public and private equities). Dr. Gadicke led the company-building efforts of several of MPM’s most successful investments including BioMarin Pharmaceuticals, Idenix Pharmaceuticals (acquired by Merck & Co.), Mitobridge (acquired by Astellas), Pharmasset (acquired by Gilead Sciences) and Radius Health – companies that are helping thousands of patients live longer and vastly improved lives. Sovaldi, developed by Pharmasset, was the first cure for Hepatitis C and experienced the most successful product launch in the pharmaceutical industry. Prior to founding MPM, Dr. Gadicke was at The Boston Consulting Group. Dr. Gadicke, active in guiding MPM portfolio companies, also serves as Chairman of the Board at Cullinan Oncology and is a member of the Board of ElevateBio and iTeos Therapeutics. He is also a member of the Board of Fellows of Harvard Medical School and the Research Advisory Council of the Massachusetts General Hospital. He received an MD from J.W. Goethe University in Frankfurt and held research positions at the Whitehead Institute for Biomedical Research at the Massachusetts Institute of Technology and the Biochemistry Department at Harvard University. While at the German Cancer Research Center, he focused on HPV16 and 18 in Professor Harald zur Hausen’s group (Nobel Laureate in Physiology or Medicine, 2008). Ansbert has published in leading scientific journals such as Nature and Cell. 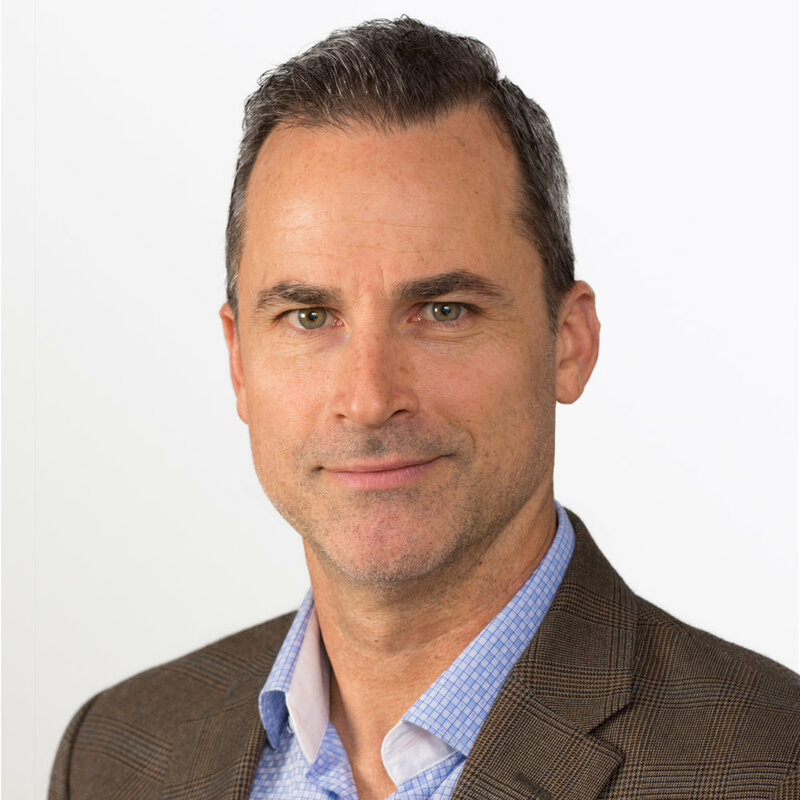 Dr. Allen Dr. Allen is a co-founder of Gritstone Oncology, Inc. (NASDAQ:GRTS), and has served as its President, Chief Executive Officer and a board member since its inception in August 2015. Prior to Gritstone, in April 2009, Dr. Allen co-founded Clovis Oncology, Inc., or Clovis, a public pharmaceutical development company, and served as its executive vice president of clinical and preclinical development and chief medical officer from April 2009 to July 2015. Prior to that, he was chief medical officer at Pharmion Corporation from 2006 to 2008 (acquired by Celgene for $2.9B). Previously, Dr. Allen served in clinical development leadership roles at Chiron Corporation and Abbott Laboratories, and worked at McKinsey & Company, where he advised life science companies on strategic issues. He currently serves on the board of directors of Epizyme, Inc., and Sierra Oncology, Inc., both public biopharmaceutical companies, and Revitope Oncology, Inc, a private biotechnology company. Dr. Allen previously served on the board of directors of Cell Design Labs, a private biotechnology company, from November 2015 until its acquisition by Gilead Sciences, Inc. in December 2017. Dr. Allen qualified in medicine at Oxford University and received a Ph.D. in immunology from Imperial College of Science, Technology and Medicine in London. Dr. Baeuerle is a Managing Director of MPM Capital and Founder of TCR². Prior to joining MPM, he served as Vice President, Research, and General Manager at Amgen Research (Munich) GmbH where he pioneered the development of the BiTE technology and spearheaded the development of Blincyto®, a bispecific T cell-engaging antibody which received accelerated FDA approval for the treatment of relapsed/refractory ALL. He worked for the last 18 years on pharmaceutical strategies for engaging patient T cells for cancer therapy. From 1998-2012, Dr. Baeuerle served as Chief Scientific Officer for Micromet, and earlier oversaw drug discovery at Tularik. He also served as Professor and Chairman of Biochemistry and Molecular Biology at the Medical Faculty of Freiburg University, Germany, and conducted seminal research on transcription factor NF-kappaB. Dr. Baeuerle was rated Germany’s most frequently cited biomedical scientist of the decade (1990-1999), and among the top 50 worldwide (1990-1997), with more than 230 publications to date. He holds a PhD in biology from the University of Munich, and performed post-doctoral research with Dr. David Baltimore at the Whitehead Institute in Cambridge, MA. He is also an Honorary Professor of Immunology of the Medical Faculty at Munich University. Dr. Finer is a Managing Director of MPM Capital. Dr. Finer also serves on the boards of directors of Adverum Biotechnologies, Inc., Semma Therapeutics, Inc., Oncorus, Inc. and CODA Biotherapeutics, Inc. For three decades, Dr. Finer has focused on utilizing novel platforms of cell and gene therapy, cancer immunotherapy and regenerative medicine to develop products from conception through phase III clinical studies. Prior to MPM, Dr. Finer served as Chief Scientific Officer of bluebird bio where he was responsible for strategic build of its gene-modified adult hematopoietic stem cell therapy business and led the strategic development and partnering of its CAR-T and genome engineering programs. Prior to bluebird bio, Dr. Finer served as CEO of Intracel Corporation and Genteric Inc, VP Research for Cell Genesys and the Gencell division of Aventis Pharma (now Sanofi) and SVP of Development at Novacell (now Viacyte). Dr. Finer also founded Oncorus Inc., focused on oncolytic herpes viruses for the treatment of GBM and other malignancies, and co-founded both Coda Biotherapeutics and Avalanche Biotechnologies (now Adverum Biotechnologies). Dr. Finer received his PhD in Biochemistry and Molecular Biology from Harvard University and completed a post-doctoral fellowship at the Whitehead Institute for Biomedical Research at MIT. Dr. Gibson is Chief Scientific Officer of COI Pharmaceuticals. In this role, he is responsible for the creation of new biotechnology companies that advance innovative therapeutics into areas of high unmet medical need. He is currently serving as CEO for Adanate and Chief Scientific Officer for PDI Therapeutics and Silarus Therapeutics. Dr. Gibson has more than 30 years of drug development experience and has been involved in the successful discovery, development and commercialization of four approved oncology drugs (temozolomide, sorafenib, erlotnib, and crizotinib). Dr. Gibson has held numerous senior positions within the biotechnology and pharmaceutical industry, including Chief Scientific Officer of Regulus Therapeutics, Chief Scientific Officer and Oncology Therapeutic Area Head at Pfizer Oncology, and Chief Scientific Officer at OSI Pharmaceuticals. Dr. Gibson has also held numerous academic appointments, including Associate Professor, School of Pharmacy and Comprehensive Cancer Center, University of Southern California, and Fogarty Fellow at the National Cancer Institute, National Institutes of Health. During his career, Dr. Gibson has served on the Experimental Therapeutics Study Section of the National Cancer Institute. Dr. Gibson earned his Ph.D. in 1982 from the University of Aston. Dr. Jovan-Embiricos is the founder of F2 Ventures. She has extensive experience in both the public and private biotechnology equity markets through a series of funds launched at F2 since 2003. She also successfully managed a biotech allocation for one of the largest hedge funds in the USA. Prior to F2, Dr. Jovan-Embiricos was a Partner with MPM Capital working both on the investment side and directly with portfolio companies to help them attain critical business development milestones and securing appropriate exits either through trade sale or an IPO. She also led life sciences activities at Banque Syz & Co in Geneva, launching one of the first long only biotech funds in Switzerland. Dr. Jovan-Embiricos is also a member of the Board of Damon Runyon Cancer Research Foundation. She holds an Executive MBA from Stanford-National University of Singapore and was a post-doctoral fellow at Harvard University having worked on protein un-caging in the Department of Developmental Biology. She received her PhD in Biophysical Chemistry from the University of Cambridge.